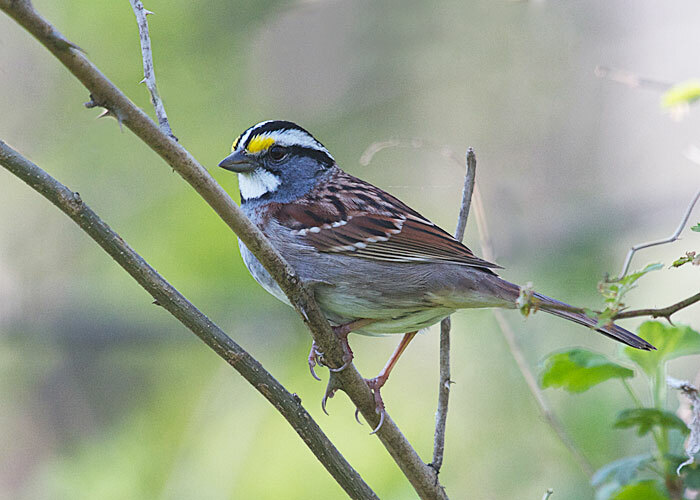 It's the week of the white-throated sparrows in my nearest woods. Every day I see more of them, and their sweet, high songs weave through everything. 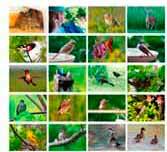 Many people are barely aware of the dozens of species of sparrows that are native to North America. This DVD shows them all, in color and in action, and singing their songs. If there are a few sparrows that you've never quite mastered, because you seldom see them, this 2-DVD set will help you to know them like you know your own friends. Beautiful work! A new discovery for us. The Vanguard Endeavor ED. It has the popular new open-bridge design, and it's hand friendly to the last detail. Outstanding optical quality. We were surprised to learn it costs only $350.